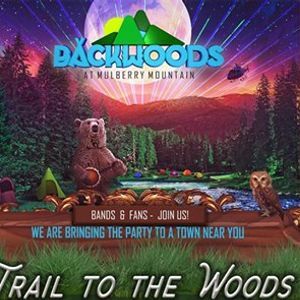 Backwoods at Mulberry Mountain is bringing the Trail to the Woods to a town near you! 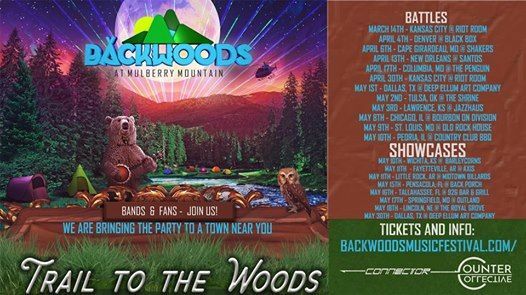 If you're interested in showcasing for a chance to possible win a performance slot at the 2019 Backwoods at Mulberry Mountain this may be your chance. 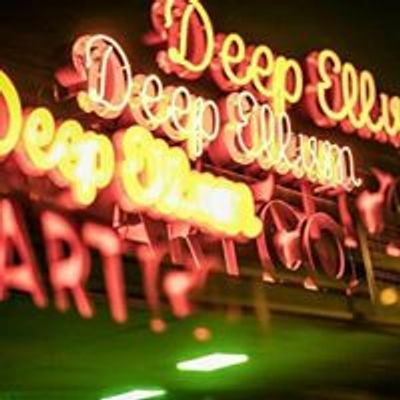 We are currently accepting applications to showcase at this Trail to Backwoods event. Please visit the url below to get all submission and application information.